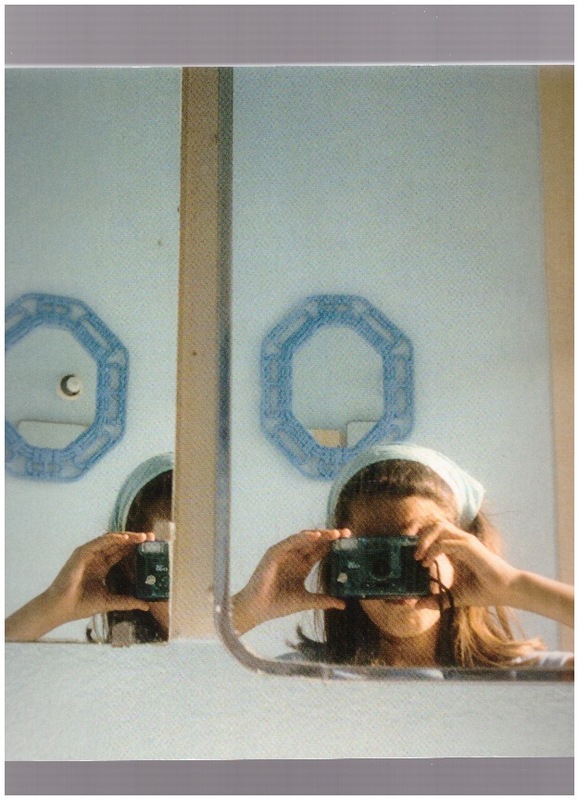 A sequence of images of found amateur photographs dating from the 1970s to the early 2000s that each depict a female subject holding a camera or taking a photograph collected by Anne Collier over a number of years from flea markets, thrift stores and online market places. A logical follow-up to the now out print Women with Cameras (Anonymous), collecting found pictures from the same period of female subjects holding a camera or taking a photograph. Une collection d'autoportraits photographiques quand le flash illumine l'image.